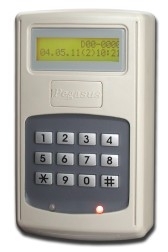 -12 numeric keypad, 1 bicolor LED (green and red) and buzzer indicator. -Up to 120 holiday that cab be set in a year starting from the editing date. 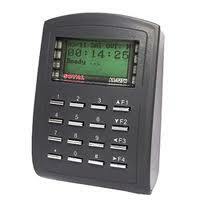 -keypad will be locked for 30 seconds while continuous error operation. -Built-in watchdog to prevent the system halting. 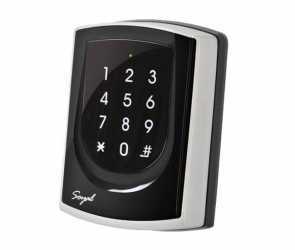 -Support door relay Auto-relock Function. 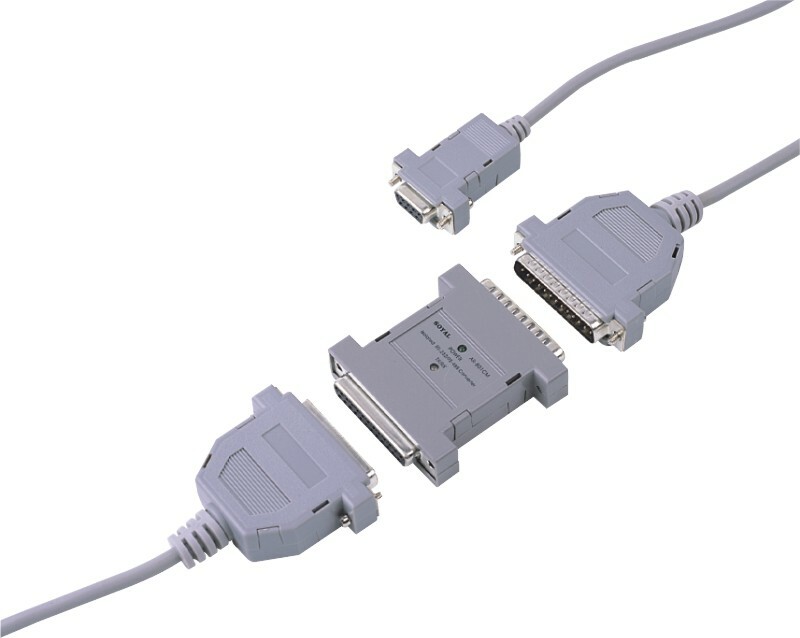 -One RS-485 Port supported for networking (via controller or directly). 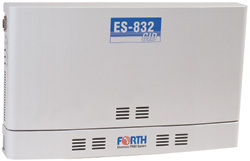 -Built-in a reader and an external reader port for exit or anti-pass-back junction. 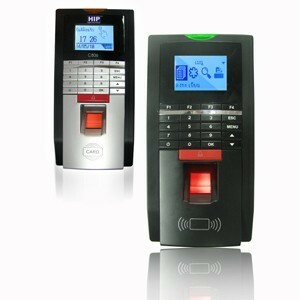 -Support with keypad locks immd & all cards entrance allowance before cards editing finished. -Control mode, card capacity and card type assignable by user directly. 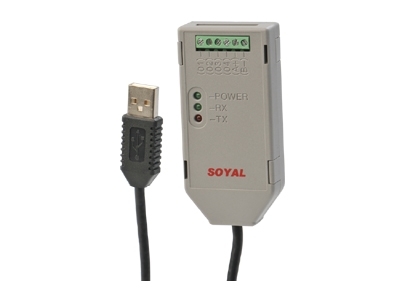 -Built-in a proximity reader, a external wiegand reader port and IC card reader (optional). -Auto-discriminating between stand-along & networking system, AR-721H could connect with controller with controller AR-716Ei to have multi-door anti-pass back. 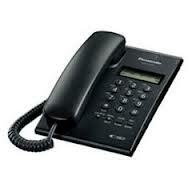 -Alarm function is available (tamper, Force entrance, Door open too long). 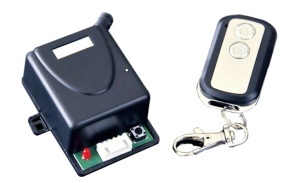 -Door unlock time setting , latched-on/latched-off or momentary 0.1-600 seconds. -Press " * "+"#" to lock / unlock keypad. 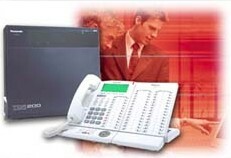 -Press "0"+"#" for all cards entrance allowance. 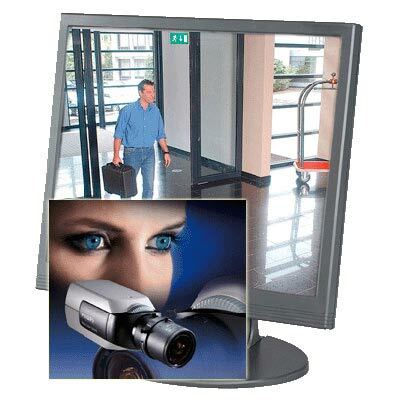 -Providing proximity card flash edit mode for easy & quick setting. -Integrates any brand, any frequency of Wiegand reader with SOYAL or other access. -Built-in open door relay, alarm relay and request to exit button input.